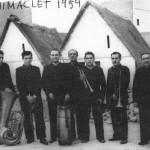 The Santa Ana neighbourhood was located far away from the centre of Benimaclet, at the other side of the narrow track railroad that connected with el Grao (the port area), i.e. the popular trenet (little train). 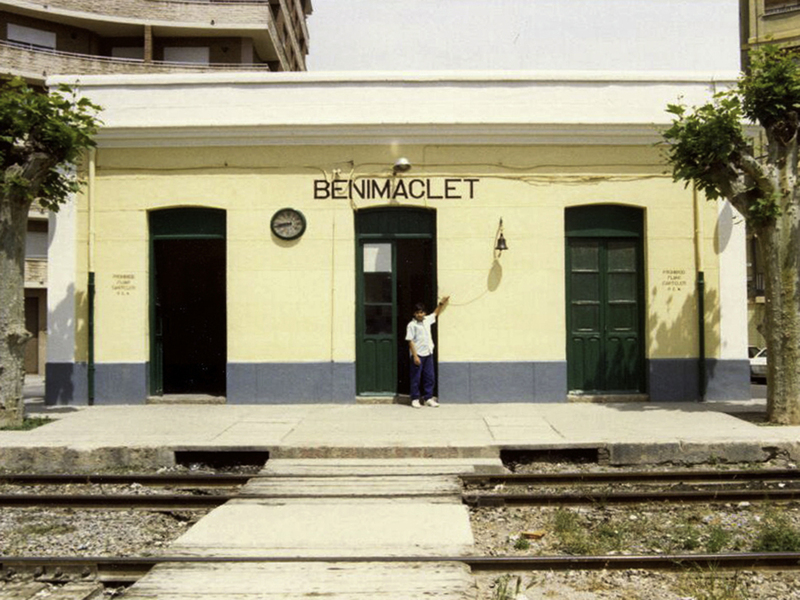 The neighbourhood was halfway between the station and the Benimaclet stop of the trenet. 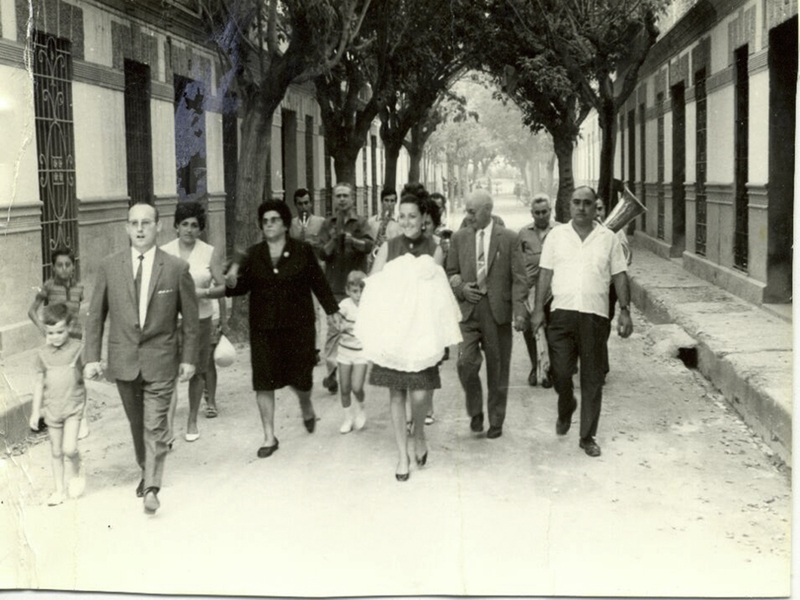 If it had not disappeared, it would be found in what is now the “parque de la vía” (railway park) and partly on the grounds of the Ferrer i Guardia high school, where formerly the Vera road passed. 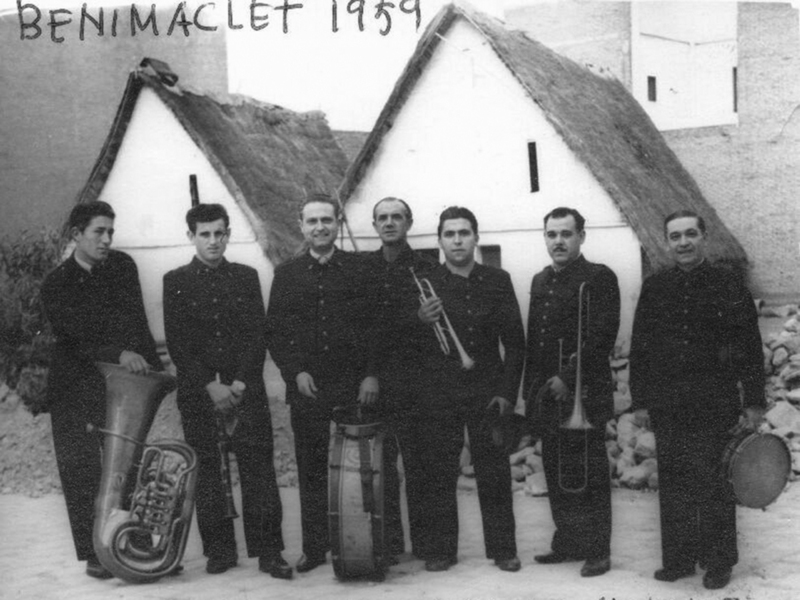 People remember that there were around twelve houses in each row and it was considered a working-class neighbourhood, apart from Benimaclet. 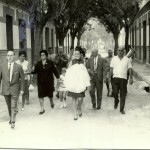 This was so because, even though it was next to Benimaclet and close to the station, it was quite complicated to reach it, as it had to be done from Transitos road (now Primado Reig Avenue) and through Vera road. 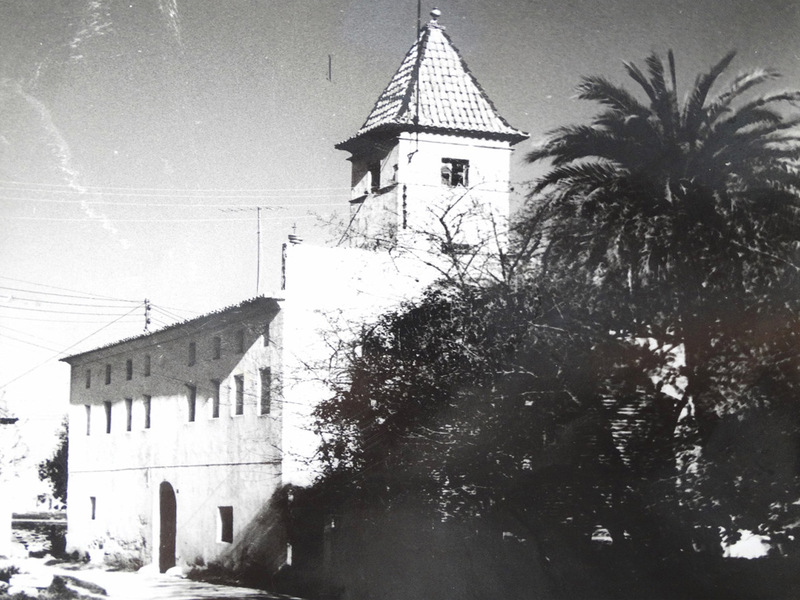 During the forties it was already consolidated as a neighbourhood, with twenty-seven built-up plots around two streets: Santa Ana and San Joaquín. They even had their own local celebrations for Saint Anne, Santa Ana, on the 26th of July. 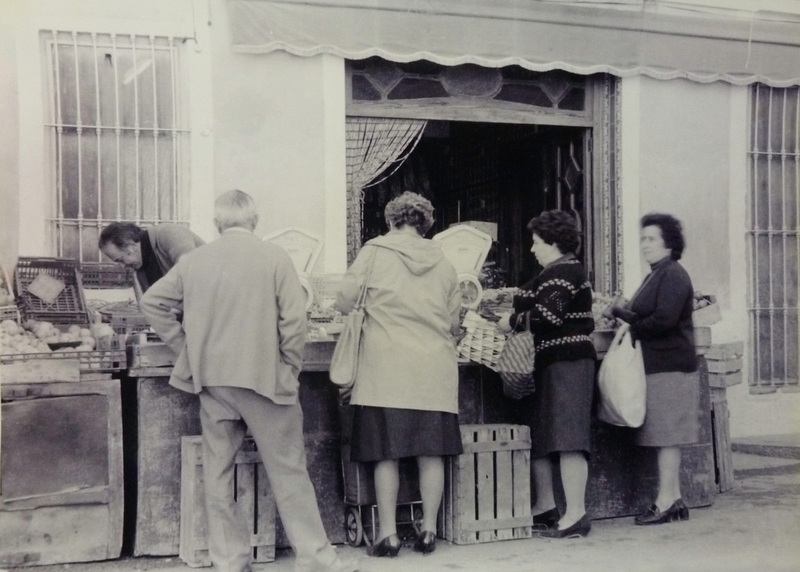 They also had two grocery shops. 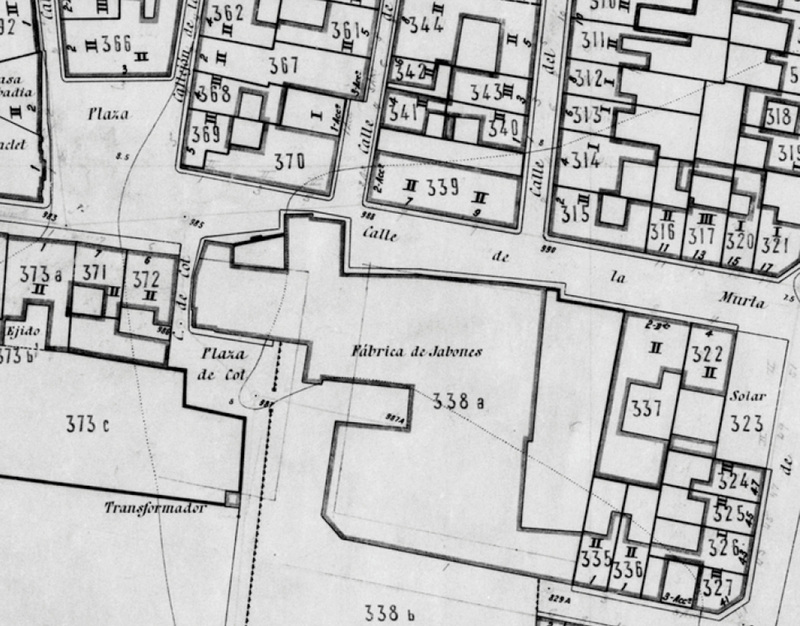 It seems that the construction of the first street, Santa Ana, originally followed the pattern of an existing house built in an L shape with a big garden in the back. 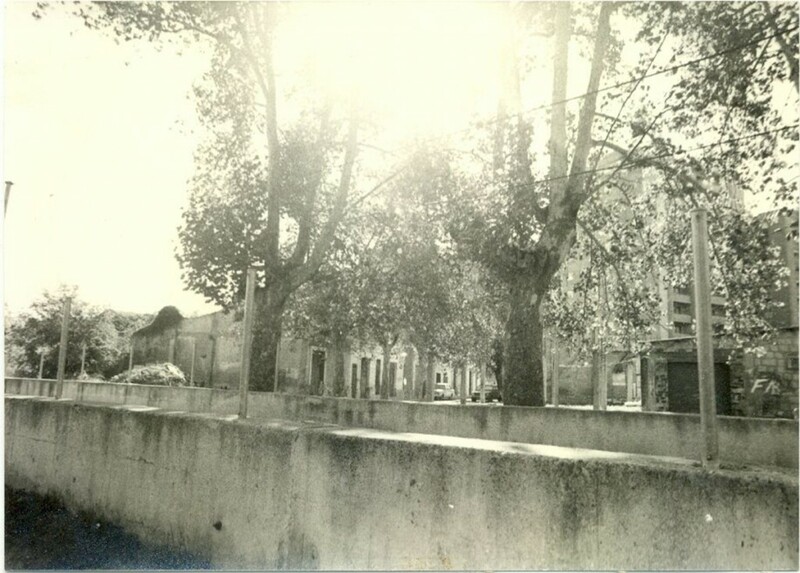 On the rest of the plots there were so-called “rural houses with a modern origin”, typical “cases de a dos mans” (houses of two hands) with a small backyard and a tiled pitched roof. 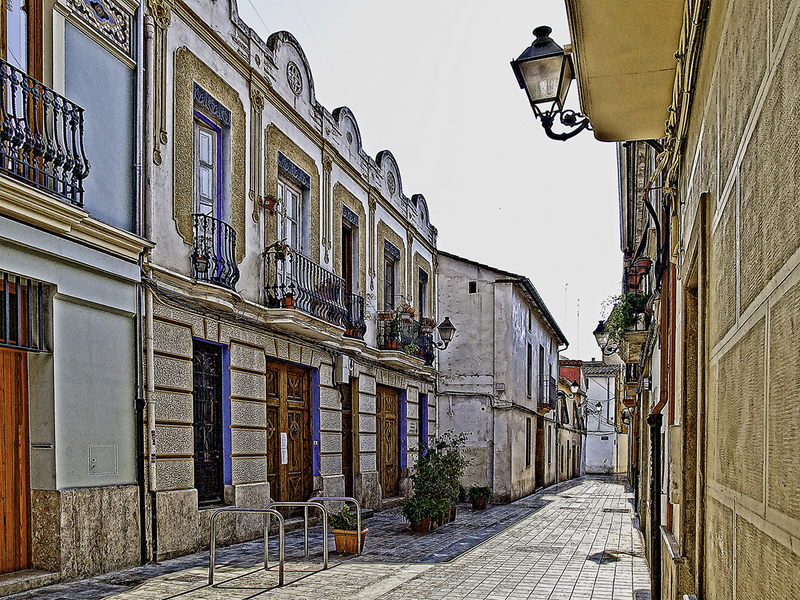 Between April 1929 and January 1930, at the initiative of Vicente Oltra Suría, the important Valencian architect Javier Goerlich designed and supervised the construction of four new houses in San Joaquín Street. Those houses were in the same traditional style but adapted as compact buildings divided into three spaces and two storeys. They included two or four flats, with the dining room always at the centre and connected on the ground floor with the backyard and in the upper storeys with a balcony.